Where Patients Come to Heal. 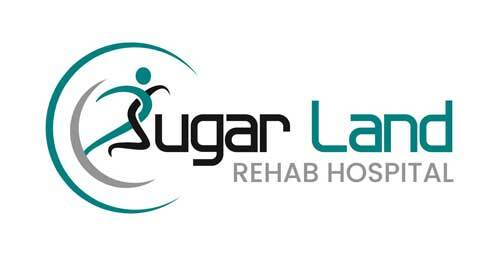 Sugar Land Rehab Hospital is here to serve patients and their families. Please contact us by telephone or fill out the form below.